Prior to the formation of "Jennings Musical Instruments" and Vox in 1957, Tom Jennings operated the "Jennings Organ Company" out of his facility in Dartford, Kent England. Home, theatrical, and church models were produced. 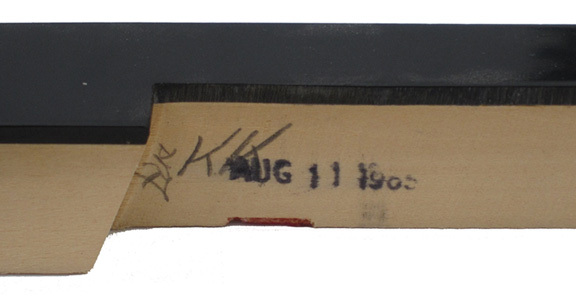 Production commenced in the early 1950s. The cosmetic style and tonal voicings of Jennings' electronic theatrical and church organs tended to follow the style of traditional church pipe organs. Classically, church pipe organs had wooden keys. 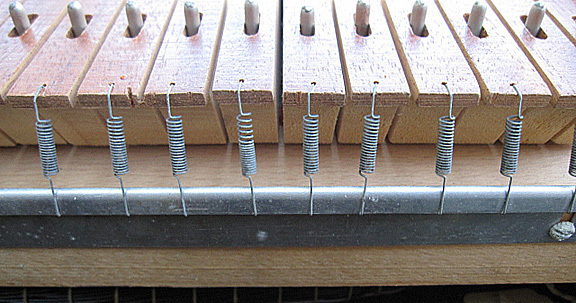 Jennings used wooden keys on some of his church and theatre organs as well. Additionally, some church pipe organs (and for that matter, harpsichords) had color reversed keys, where the natural keys were black rather than white and the sharps were white rather than black. 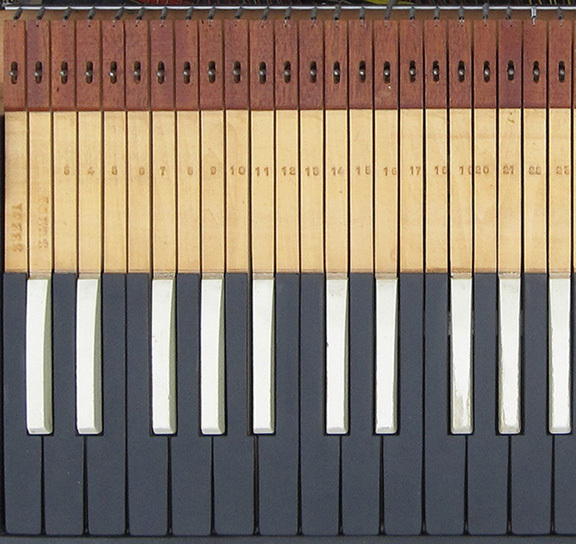 Jennings adopted wooden keys and this reversed key color scheme on a few his electronic church organs. 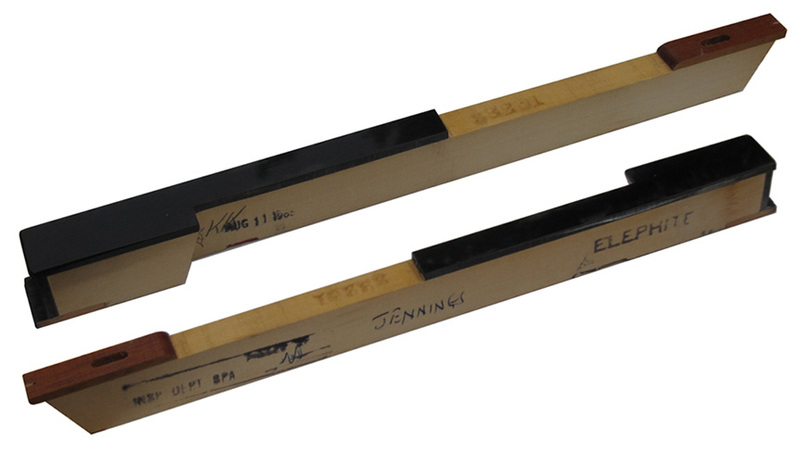 It seemed natural, from his experience building organs in the 1950's, that Jennings would choose to use wooden keys with a plastic laminate overlay on the portable Continental Organ. When the first Continental Organ was produced in the UK under the supervision of Derek Underdown, Jennings' organ guru, it had wooden keys.